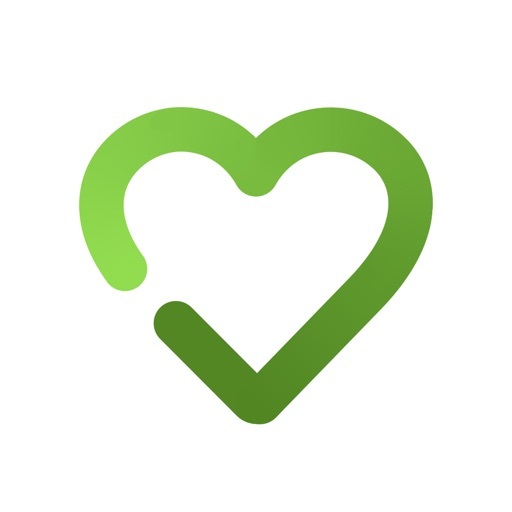 Looking for a healthy living app? Check out over 300 apps rated. Search by category, device, age group and pricing to find the app that suits you. Quit Genius is a health app that aims to help users quit smoking. 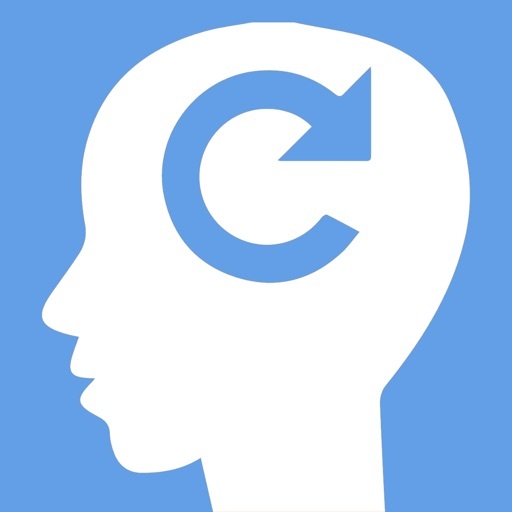 This app provides a programme for users to complete; which is based on the principles of cognitive behavioural therapy (CBT). 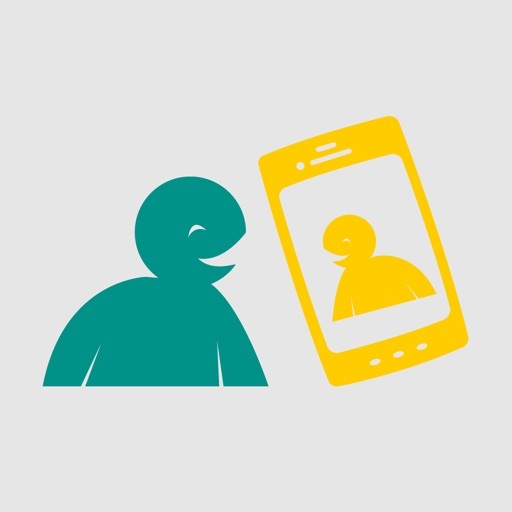 The app features audio sessions; exercises; quizzes; reminder; and information about smoking. Users can also pay to unlock premium features. 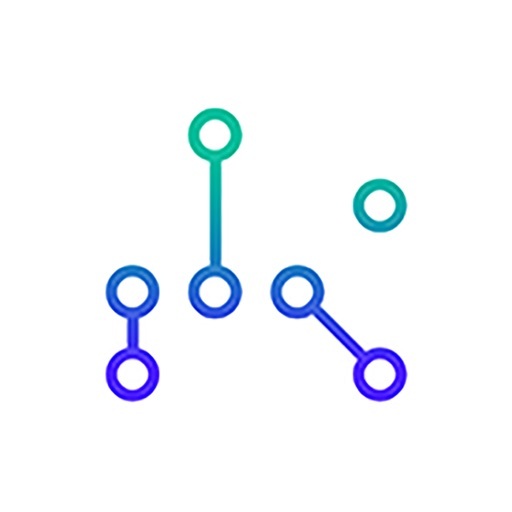 Unwinding Anxiety is a mental wellness app that aims to help the user control their anxiety; The app features daily exercises that the user can complete across 30 different modules. Other features include video and audio recordings for each lesson and an online journal where users can collect; analyse and manage their progress. Fitbit is an activity tracker to monitor workouts; sleep; heart rate; and other features. 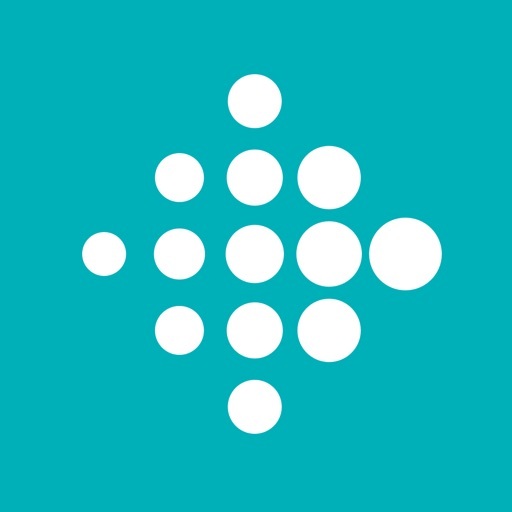 Using the mobile app; Fitbit can track your steps; distance; time; and pace during a workout. Other features include food and calorie tracking; setting and managing goals; and logging daily water intake. The Fitbit app can also be used alongside a range of peripheral activity trackers. Smoke Free - Stop Smoking Now is a health app that aims to help users quit smoking. 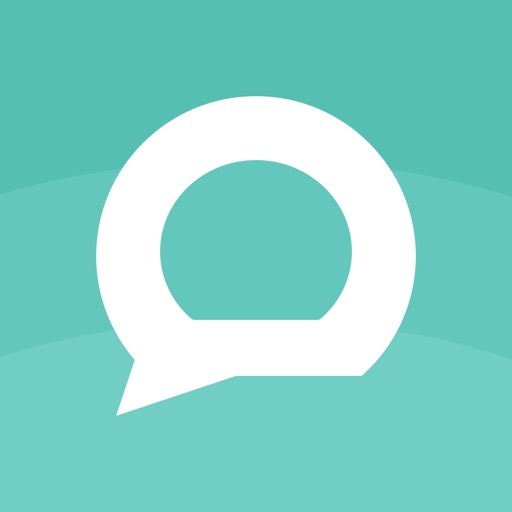 Features of this app include the ability to log your cravings and receive tips to deal with cravings. Users can also see how much money they have saved since quitting; how long they have been smoke free; and information on the health benefits of quitting. Map My Hike is an activity tracking app designed for hiking. Users can choose from 600 sports and activities in order to track their movements. Activities are GPS-tracked with audio feedback for each session. Some of the statistics this app can track are pace; distance; duration and calories burned. 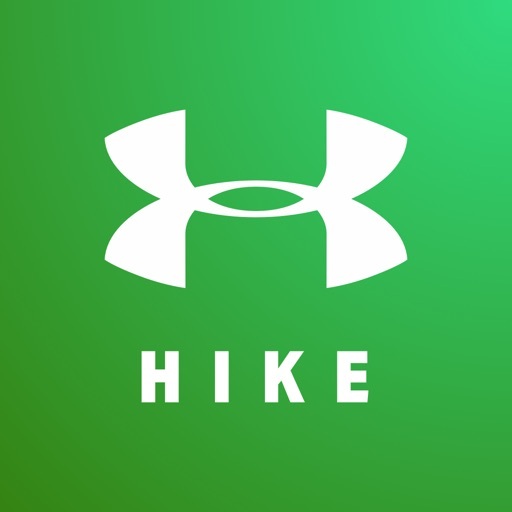 Users can also find nearby places to hike using the app. Daybreak aims to help users control their drinking habits in order to cut back or quick completely. The app asks users to set goals and allows you to track your progress with weekly check-ins. The app also recommends activities; provides custom notifications; and offers 1-1 chats with health coaches inside the app. The Daybreak program is free and funded for Australian citizens by the Australian Government Department of Health. Drinks Meter offers anonymous feedback on alcohol use compared to thousands of people's drinking habits. The app can track the user's drinking in terms of cost; calories and units; including weekly financial spend and units consumed. The app then compares this information to an anonymous database to evaluate the user's drinking habits and provide advice; details about health and legal risks; and other information. 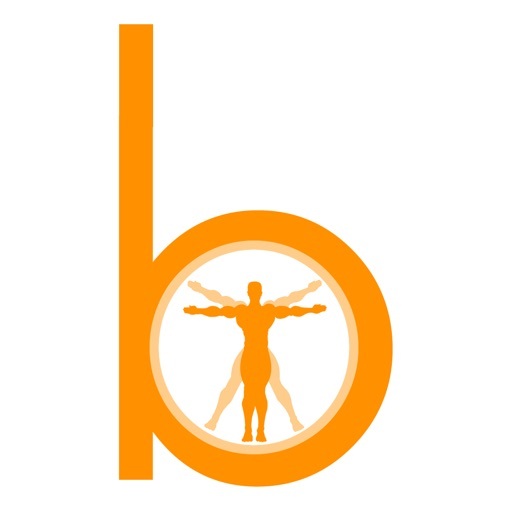 BodBot is a fitness and exercise app that creates workout plans for the user to try. The app focuses on both weight loss and muscle gain; and workouts can be altered based on your desired goals. Workouts can also be changed based on difficulty and experience level. 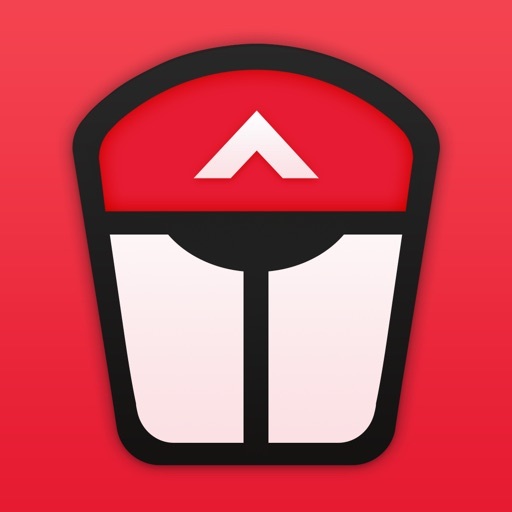 BodBot will save your workout; height and weight data to the Apple Health app for future use. MyQuitBuddy is a health app that encourages users to quit smoking; The app features the option to 'Quit Now' or 'Quit Later'; as well as the ability to set custom goals. The app provides daily messages and alerts; as well as the ability to view your progress. 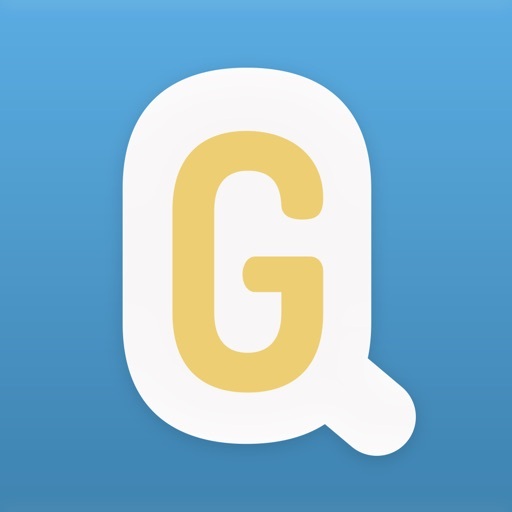 Users can also call Quitline directly through the app. Map My Walk is an activity tracking app designed for walkers. Users can choose from 600 sports and activities in order to track their movements. Activities are GPS-tracked with audio feedback for each session. Some of the statistics this app can track are pace; distance; duration and calories burned. 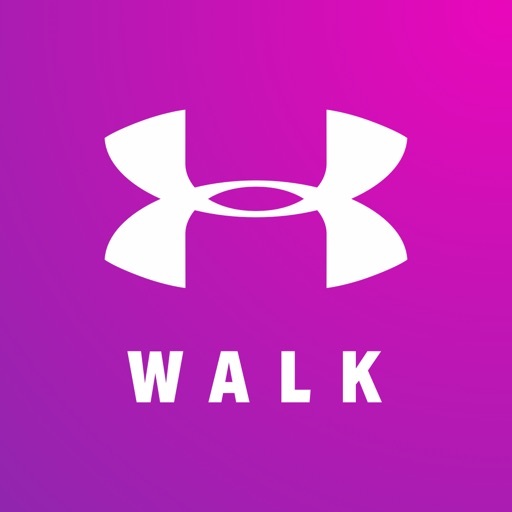 Users can also find nearby walking tracks using the app. Map My Ride is an activity tracking app designed for cycling. Users can choose from 600 sports and activities in order to track their movements. Activities are GPS-tracked with audio feedback for each session. Some of the statistics this app can track are pace; distance; duration and calories burned. Users can also find nearby places to ride using the app. Map My Fitness is an activity tracker. Users can choose from 600 sports and activities in order to track their movements. Activities are GPS-tracked with audio feedback for each workout. Some of the statistics this app can track are pace; distance; duration and calories burned. Users can also use the app to find nearby paths for walking; running and riding. 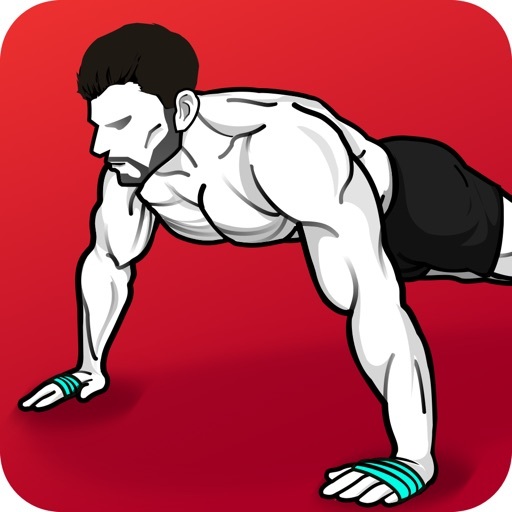 Home Workout - No Equipment is an exercise app that provides a range of workouts for users to try. All exercises are accompanied by animations and videos in order to guide the user. The app also features meal plans; warm-up and stretching routines; workout reminders; workout tracking; and social media integration. My Fitness by Jillian Michaels is an exercise and fitness app. This app includes more than 500 exercises with video demonstrations. 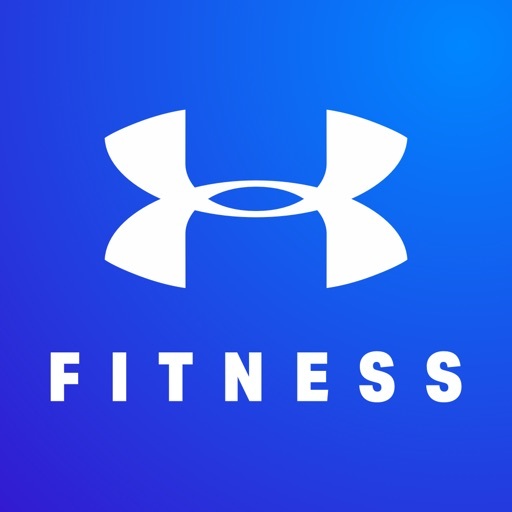 Users can select their fitness level and browse through a range of exercises to suit their fitness. Other features include the ability to blacklist exercises; select the equipment you have available; and play music through the app. CARROT Fit a fitness app that focuses on getting you to exercise through humour. To use the app; you must input your current weight. You can then complete exercise routines; which involve participating in a range of virtual scenarios; such as performing dragon dances or climbing Mount Doom. The app also features spoken tips from the app's AI trainer; the ability to set reminders; tack your weight progress and check your BMI.